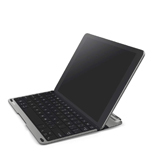 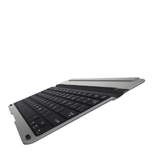 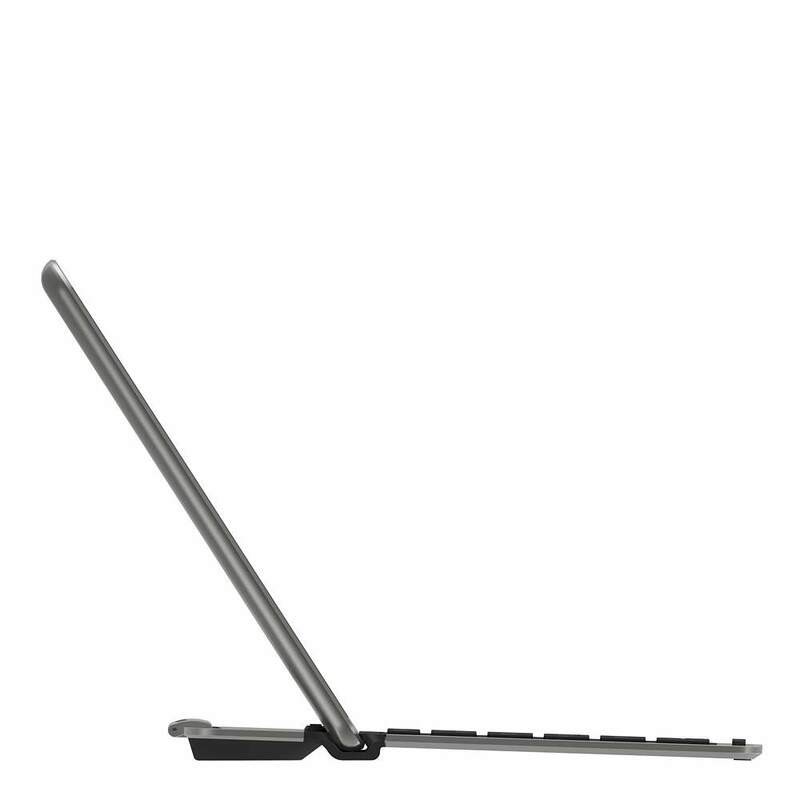 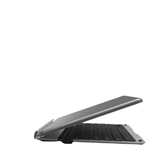 Playa Vista, Calif. – May 8, 2014 – Belkin, the market leader for tablet accessories, today announced availability of the QODE Thin Type for iPad Air, one of the thinnest keyboards on the market and the newest addition to the award-winning line of QODE tablet keyboards. 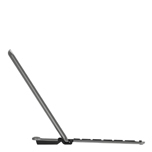 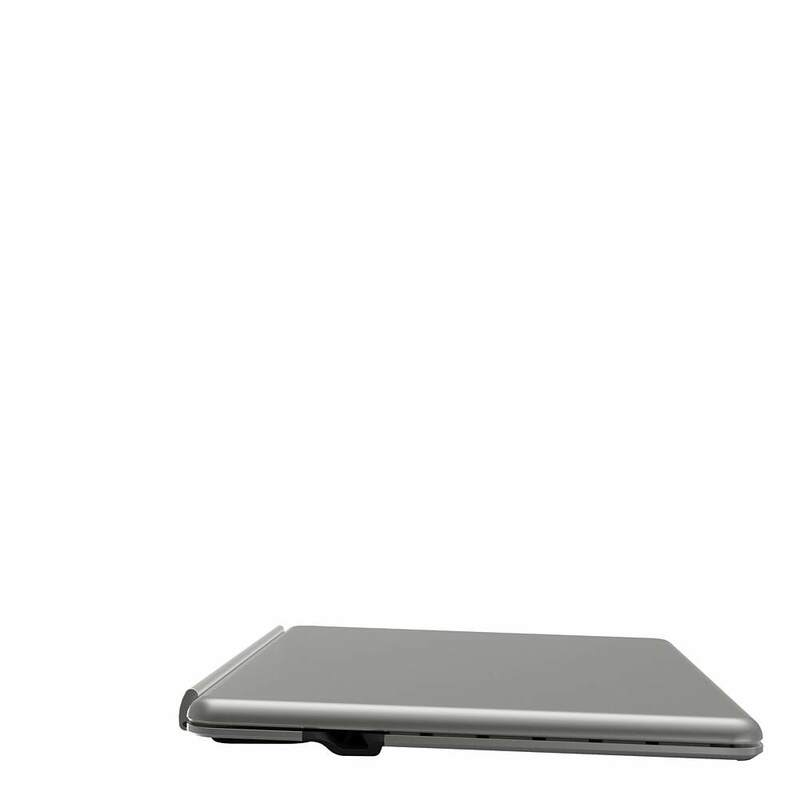 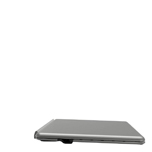 Ultra-thin and lightweight, the QODE Thin Type offers unsurpassed portability for productivity on the go. 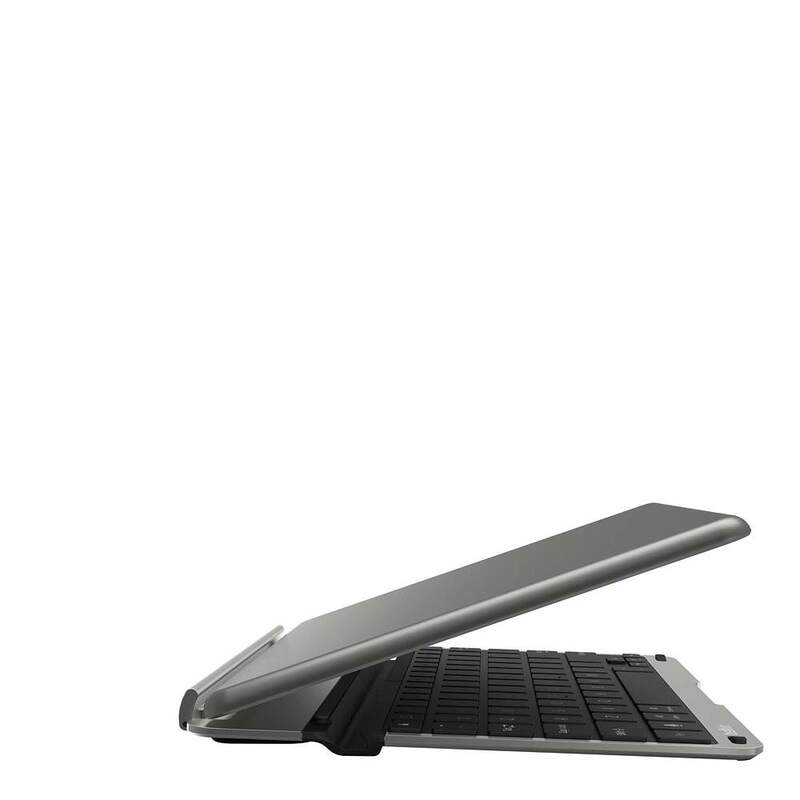 QODE Thin Type for iPad Air is available now at Belkin.com and select retailers worldwide.